The Detroit Red Wings have been fade material nearly all season, as the defense gets cooked and there’s not enough firepower to respond. 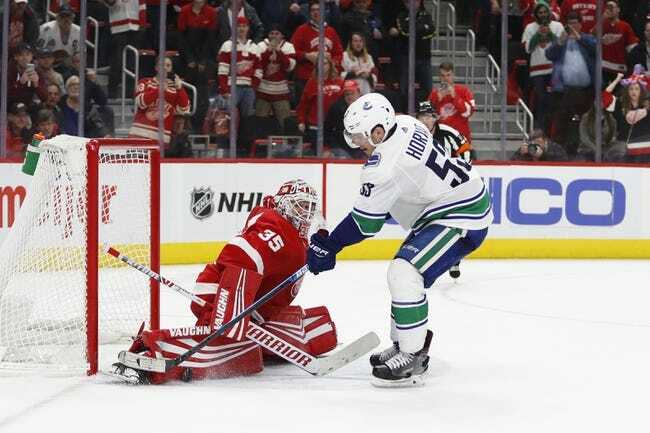 However, the Red Wings are running into a Vancouver Canucks side that’s not exactly lighting the world on fire in their own right and has had trouble stringing wins together. The Red Wings have won seven of the last 10 meetings against the Canucks. The Red Wings and the plus money may be worth taking for once if forced to pick this contest.